My first camping experience was on the beach of sleep, I was there for 3 days on the first weekend of January/2017 with some friends. The beach is a village next to the Trinity, accessible after a trail, a true paradise for those who enjoy a vibe roots. The beach is a magical place, where culture is peace, positive energy and a lot of nature. Going there, forget technology, mobile signal, wifi, etc. Get up here, but it’s hard to find a spot. That is, to connect with nature and enjoy. Get to the beach is easy. Going by car, you can park in the village before the trail for only 53 ha and 25 ha beside/daily. Going by bus, you can go to Paraty and from there take the Circular to Trinity and down near the street that follows until the orange trees. To better find, access to the beach of sleep stands in the same mountain range that leads to the Trinity. On the way there is a fork, which leads to Sleep is felt to the condo. To pass the Ordinance simply say that will make the track and release the entry. The trail to the beach of sleep need a breath amazing or more strategic stuff to hydrate and get that deep breath to continue, as well as the time it takes to get to the destination (approximately 1:30), she has Medium intensity level. You need to take great care, because on the trail there are many slippery stones, which are water path, and especially when she is wet because of the rain. As seen in the image above, the beach is a place of great kills and lots of green. Soon you wonder:but where am I going to stay? The village has numerous campgrounds scattered through the streets and also in the sand of the sea. It is very common for people who live there, make your own backyard a camping. Yes, it’s a great option. We stay at the Camping of Victoria, R$15,00/person. 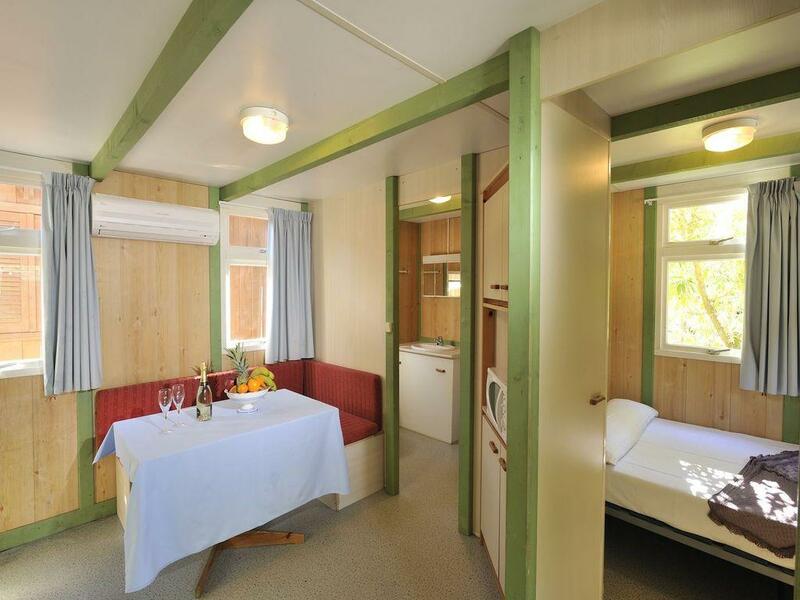 The average price for camping is around 53 ha.and 25 ha beside 25.00. That is, we got a great price, and she very cute, even made our dinner the first night, no charge. Tip: take a cry depending on the campsite and search the best prices, of course, walking the beach, going camping on camping, and enjoying the look amazing. There you will find several options. You can take your groceries and do in camping or kitchen stove. There are also options of restaurants and bars that you will find on the beach. They all accept cash only, so come prepared. The trail starts at the end of the beach of sleep and has a length of 4 km until you reach in Ponta Negra, which leads more or less a hs 2:30 much ascent and dense forest. It was impossible to register a lot of track, because it demanded too much attention anyway. But like anything that requires effort worth it. The visual of the beginning of the track is sensational. After another 30-minute walk, we come to the waterfall of Cruets to renew your energy and continue until the Ponta Negra Beach. Finally, after renewing the energies the Ponta Negra has a sensational view of the beach and a very small village. There is not enough electricity, they use solar energy. The beach although small, has houses and kiosks that have parts, groceries, pastries, beverages. All the money too! The sea there is usually calm, but on the day we went the night before had been a phenomenon of waterspout, so the sea was very rough, although not look per photo. But the look is awesome, right? Whoever wants to get back all the trail again on foot, turn with the boats for Ponta Negra beach. They charge the value of 30.00 per person and leave you right on the beach. In the end, one of the things we always do after a journey full of adventures, great stories, memories and learning, is to thank with a late afternoon straight from the Beach. Thank You, Sleep! Thanks to nature and care.